Even as a lifelong music enthusiast, I was unfamiliar with the term “trad music” until just a few months ago. I figured it was short for “traditional music” – and it is. But I was unaware that it’s the term used to describe, in one country, especially, almost a way of life. The country I’m referring to is, you guessed it, Ireland. I’ve written before that in no other country is music so ingrained in the cultural identity. At least that’s been my impression all these years. Soon enough, I’ll be able to see if my impression is accurate, as my departure for TradFest in Dublin is only a few weeks away. Evidence suggests that music in Ireland dates back to ancient times. 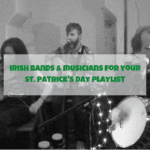 From early Celts singing songs in praise of Apollo five hundred years before Christ, to nine different instruments in use by the end of the third century, music is a significant part of the history of Ireland. Throughout the centuries, as in other agricultural economies, oral tradition in Ireland has not only survived but thrived. 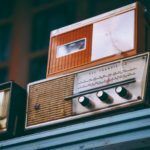 Though Irish music did experience a lull in the early 20th century, it regained momentum in the 1960s, coinciding with the folk-music revival taking place in America. 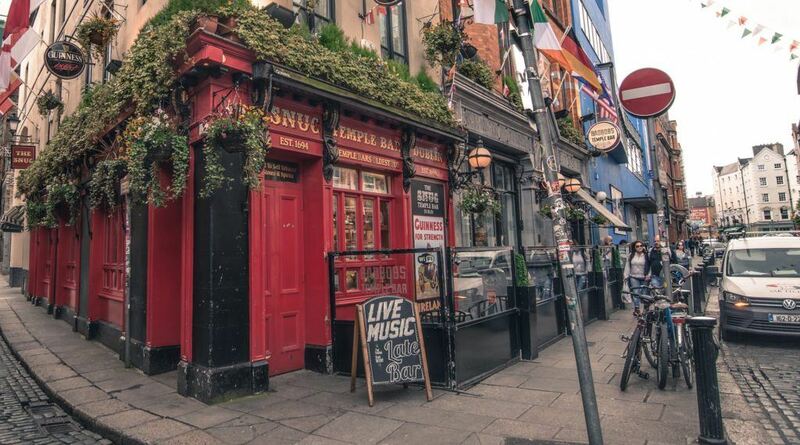 With such deep roots, it’s easy to understand why music is still so much a part of life in Ireland. 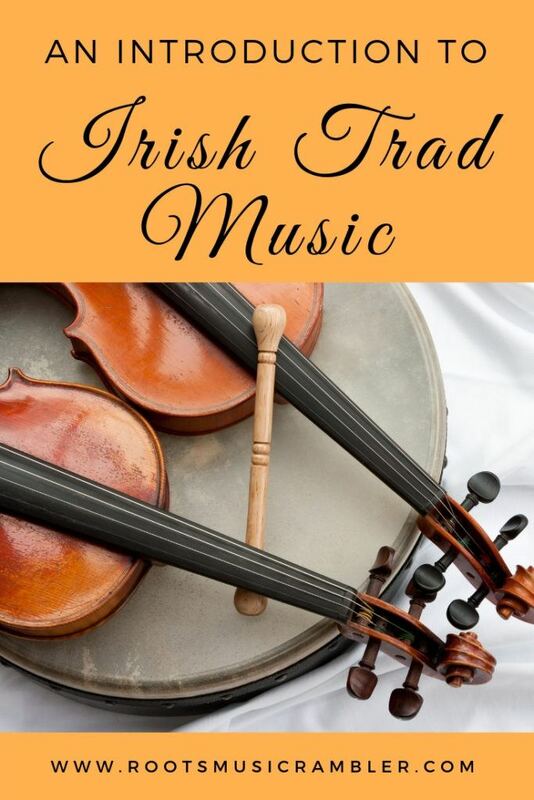 According to Tourism Ireland, traditional Irish music not only embodies the spirit of the people of Ireland, but it is also a “full body experience.” Clapping and toe-tapping lead to céilí (dancing to trad music) and before you know it, everyone is having the craic (FUN!). I don’t claim to be an Irish trad music expert. I just know I enjoy the music and I’m very much looking forward to experiencing it on a grand scale while I’m in Dublin. As any good writer would do, I’ve conducted some trad-music research. I’ve noticed some discrepancies when it comes to identifying THE trad instruments. It appears there are traditional Irish music instruments and then there are REAL traditional Irish music instruments. 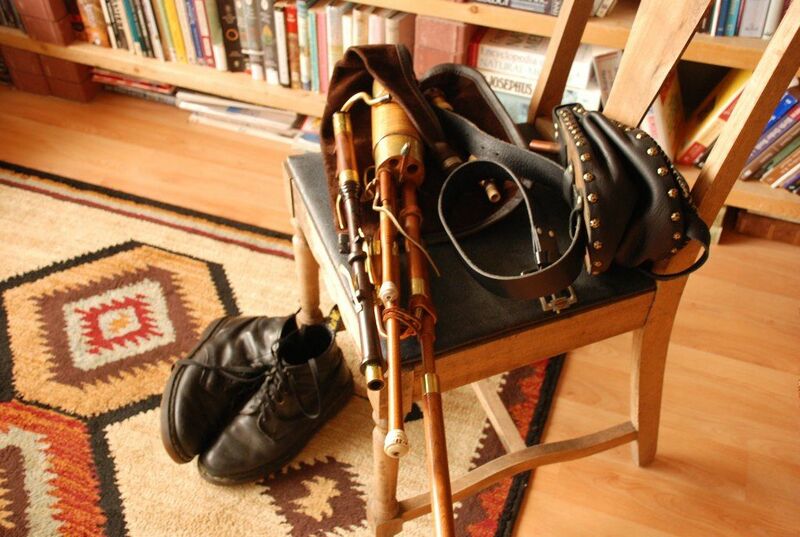 Uilleann pipes. These “pipes of the elbow” have been around since the 5th century. They are the most complex form of bagpipes and take years to master. Fiddle. Probably one of the better-known instruments, the fiddle is basically a violin but requires a very unique playing style. Flute. Not unlike a classical flute, the sound of the Irish flute all comes down, again, to playing style. Tin whistle. A simple, six-holed woodwind instrument similar to the flute. Celtic Harp. The triangular, gut-stringed instrument dates back to the 10th century and today it is a recognized symbol of Ireland. 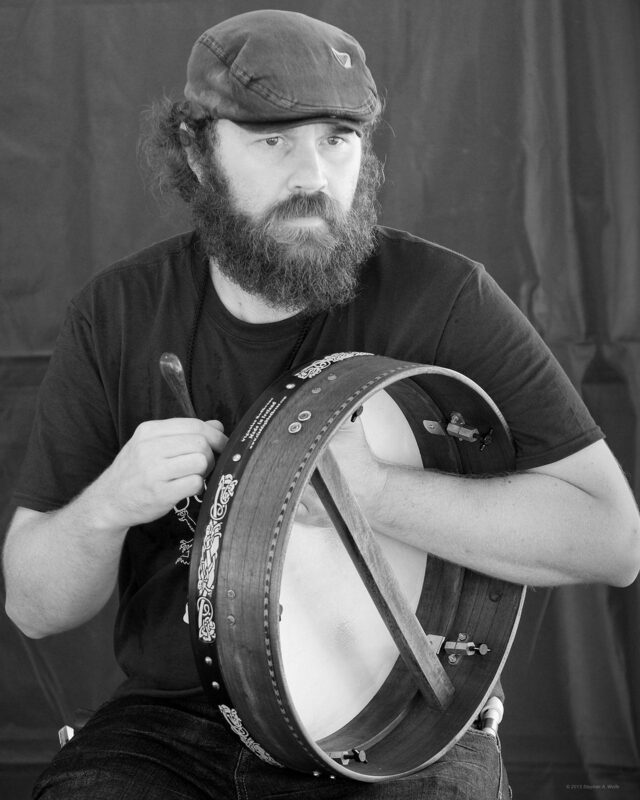 Bodhrán. 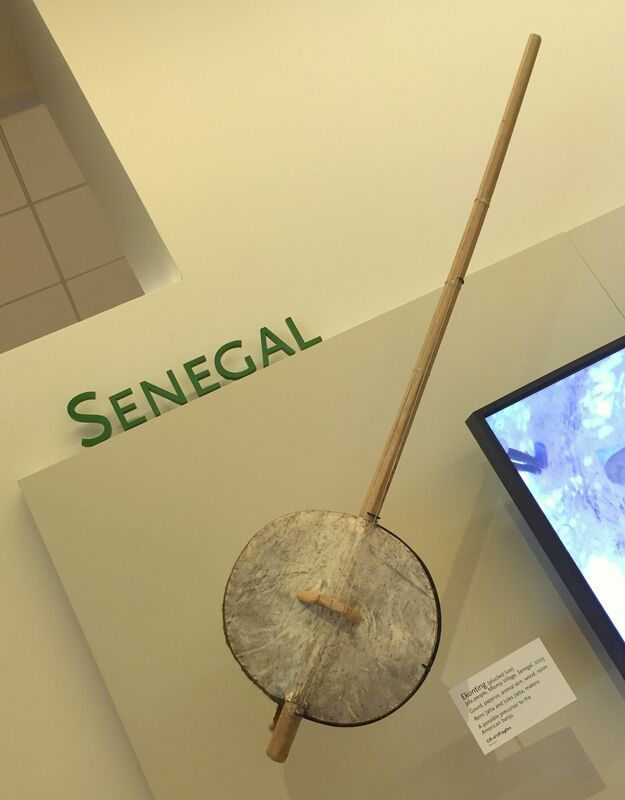 Known as “the heartbeat of trad music”, the bodhrán is a frame drum covered with stretched animal skin and is struck with a stick. Button accordion. This type of accordion has buttons instead of piano-like keys on the side. Concertina. Similar to the accordion, the concertina consists of expanding and contracting bellows, with buttons usually on both ends. Banjo. The banjo was brought to Ireland by returned emigrants from the United States, who learned of the banjo from African slaves. The 5-string banjo is not prevalent in Irish trad music; rather, the common instrument is the 4-string tenor banjo. Bouzouki. The Irish bouzouki is a stringed instrument adapted from the Greek bouzouki. 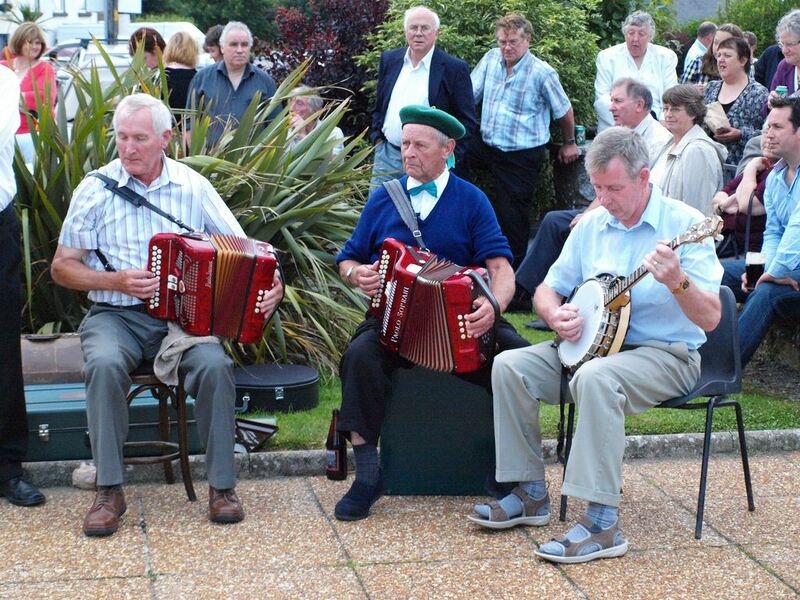 It was introduced to Ireland in the 1960s has since found a home in Irish trad music. If attending pub sessions across Ireland, it may be possible to see musicians playing any combination of the instruments listed above. One that is not listed but has become accepted in modern sessions is the guitar. With such a wide range of instrument types and “levels” of trad to match, I was deliberate in my research and in selecting performances to attend at Temple Bar TradFest. I want to make sure I experience the wide spectrum of Irish trad music. Some of these instruments I will be seeing and hearing for the very first time, like the Uilleann pipes. One need not be a music expert nor historian to begin making connections between Irish trad music and modern music, namely country. The quick and easy story goes like this: a century after Scots arrived in America, waves of Irish immigrants began arriving in the mid-1800s. Both groups brought their musical traditions to America and, especially in Appalachia, it blended with the rhythms carried over by African slaves. 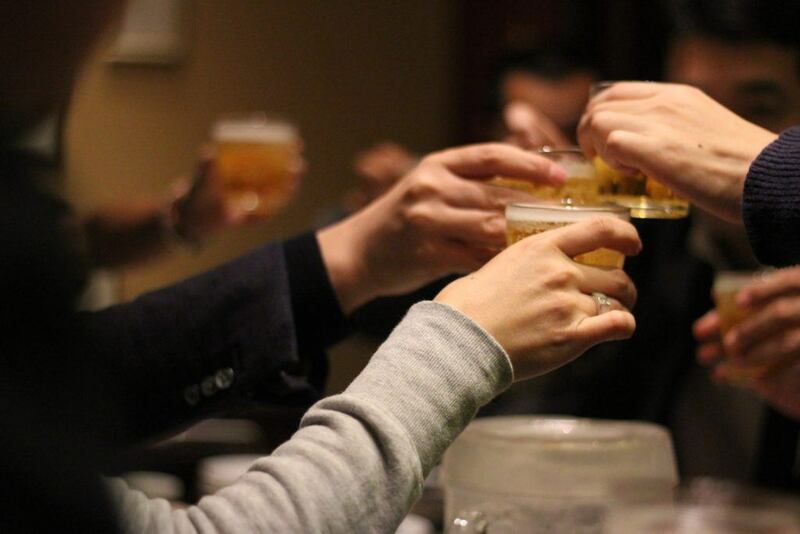 This cultural diffusion is what influenced the early roots of American old-time music. This is by no means a comprehensive examination of Irish trad music. As I mentioned, I am not an expert but I am trying to learn as I go! As my departure for Dublin approaches, I hope you will stay tuned for more trad music, including photos, videos, podcasts, and more! 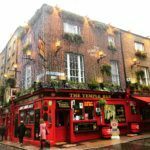 Temple Bar TradFest will take place in Dublin, January 23-27, 2019. Will I see you there?